Jared’s clients say he treats them and the other coaches at MECA with respect. He also knows how to make a workout both fun and challenging. 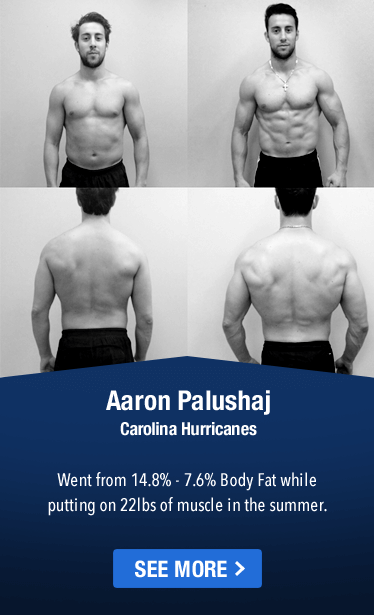 Jared is certified as a Poliquin Level I Personal Trainer. 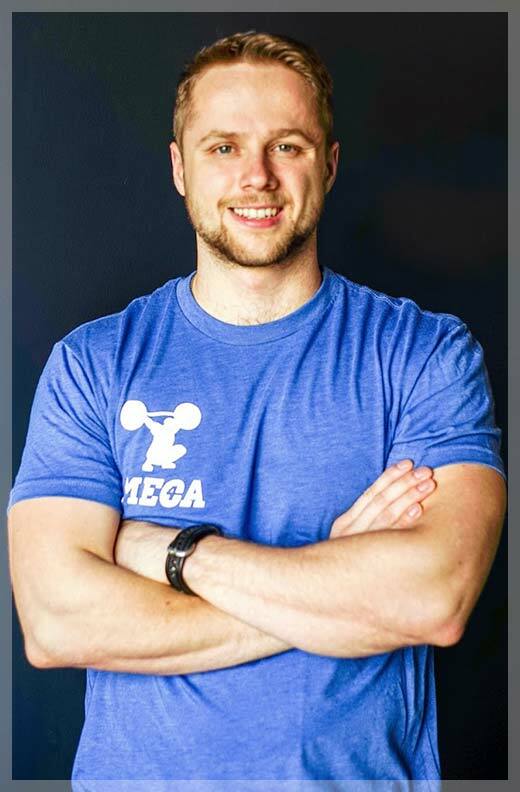 He interned for two years at MECA while attending Eastern Michigan University, pursuing his degree in Sports Performance and Fitness Entrepreneurship. Now he is a full-time member of the MECA coaching team. Jared has had periods in his life when he was very active in sports, including baseball, track, football and boxing. But he also has experienced periods in his life where his lifestyle was more sedentary, so he can relate to a broad spectrum of clients. “My main focus with my clients is developing a healthy lifestyle,” Jared says. That can mean different things to different people. For some it means losing weight, improving energy levels and strengthening their muscles. He draws from his education and personal experience to give guidance to clients who want to bring their lives into a healthy balance after a period of low activity. Moms who want to get back into shape after having their kids, and businessmen who want to regain their youthful vitality after years sitting behind a desk are just two examples of Jared’s clients in this category. 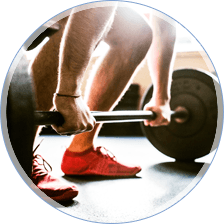 For more active clients, Jared might be working with them to stay in shape during their off-season, such as the winter months for runners, golfers and tennis players. He works with clients of all ages – from 12-year-old hockey players to college football players to marathon runners in their fifties. Jared understands the value of maintaining sports performance levels during the off-season, and he also works with athletes to improve speed and strength during their active seasons. Whether you are trying to get into shape or to stay in shape, Jared will guide you in developing the program that works best for you.